I recently bought a bottle of sunscreen in New Zealand and was surprised to see it specifically state on the back of its packaging that that it contained “micro” not “nano” ingredients. 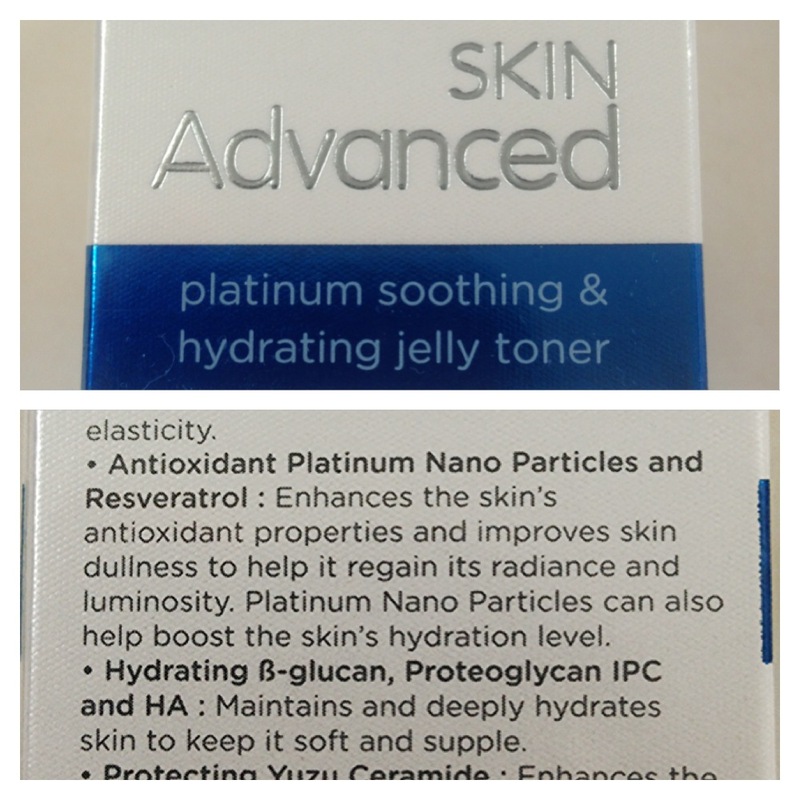 This was the first anti-nano labeling of skincare that I had seen here and very different to the pro-nano labeling of cosmetics I had recently witnessed in Asia. The new Environmental Protection Agency rules on labeling nanopartices in cosmetics are due to come in to effect next year and will be making us all a little bit more aware about the use of nanoparticles in some of the products we buy. In the first of a regular series about nanotechnology I chat with Mark Sainsbury on his Radio Live Sunday morning show about where we might find nanotechnology in skincare products and what they are commonly used for. Nanomaterials have been used to try and improve the performance of a wide range of skin products, from moisturisers and anti-ageing creams to hair care and razor blades. Many of the big cosmetics manufacturers have at least some nano products in their range but most of us are unaware of this as they do not have to be disclosed. As there is still some controversy over the safety of nanomaterials and its poor regulation worldwide, the EPA has created a rule which will enable more transparency of which cosmetics actually contain nanoparticles. As of July 15th 2015, the presence of nanomaterials (classed as a natural or deliberately engineering insoluble particles ranging in size from 1 to 100 nanometers) used in cosmetics must be labeled with the word ‘nano’ in brackets next to the ingredient. When I was in Hong Kong recently, I noticed that many of the expensive cosmetics on sale specifically marketed and directed consumers to the nanoparticles labeled in their ingredients. Asia seems to have a trend of marketing nanotechnology as a positive advanced technology with a clear explanation as to how nano ingredients would help to improve the product. This seems to be a distinct contrast against the sunscreen that I recently bought in New Zealand which specifically stated that it contained “miconised not nano zinc oxide” on the back of the product which seemed to be marketing itself as a more natural product. Zinc oxide is added to sunscreen because of its ability to absorb or scatter the sun’s ultraviolet radiation and prevent sunburn, the size of the particle has been reduced over recent years from micro to nano which has led to suncreens that visually blend better into the skin. There is increasing research into the safety of nanoparticles as well as how the body deals with these foreign particles if they do penetrate through the skin. 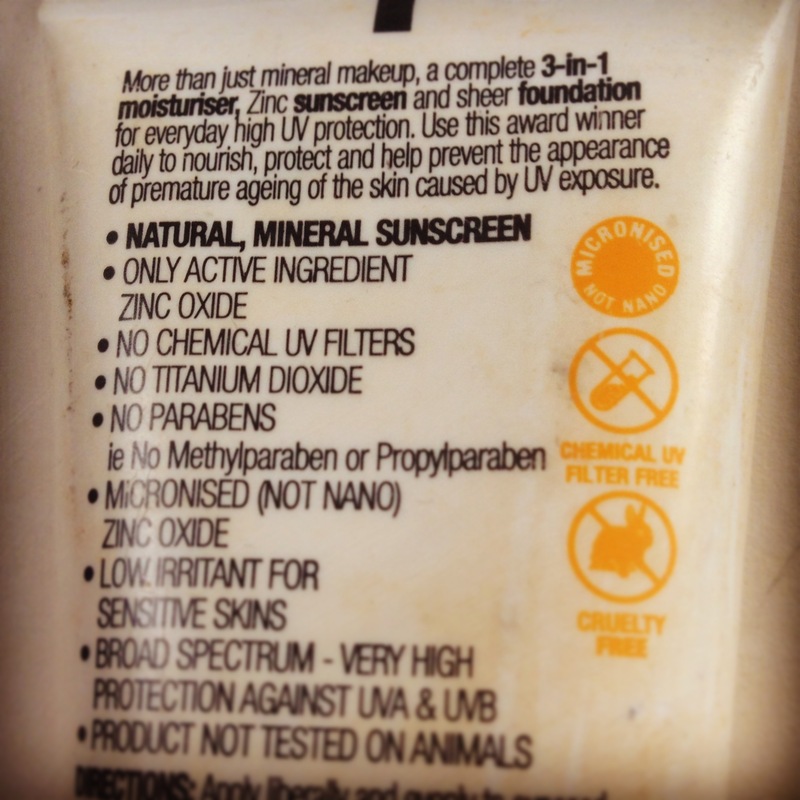 A recent study published in the journal ACS Nano exposed white blood cells (macrophages) to zinc oxide nanoparticles which are typically found in sunscreens. They counted how many of the particles were absorbed by the cell and found that within 24 hours the cells were able to break down 50-60% of the nanoparticles absorbed. Although this was a lab cell study and not an in-vivo human study, it predicted that the body’s immune system would most likely break down nanoparticles before they could enter the bloodstream. Although currently there is no specific regulation about how to test for the toxicology of nanoparticles in cosmetics, the US Food and Drug Administration provide a set of guidelines that they suggest should be followed. 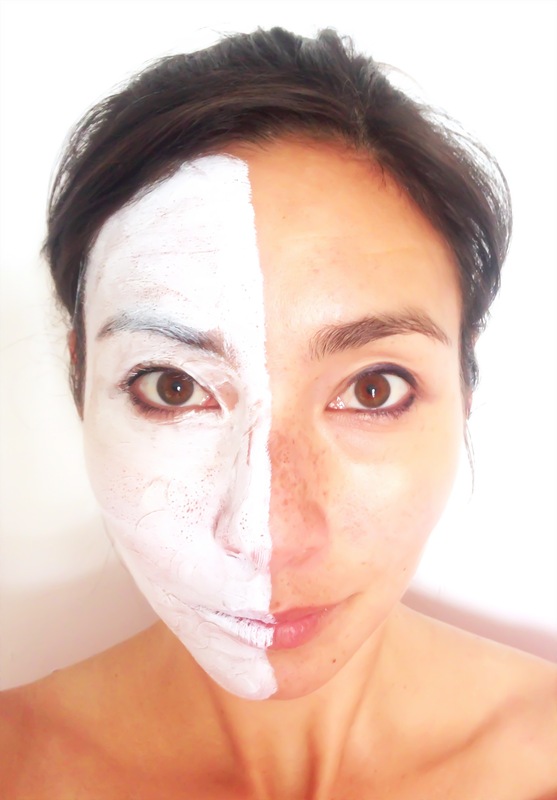 I regularly read new scientific articles and journals regarding the toxicity of nanoparticles and based on what I have currently seen, I am not concerned about the use of the most common nanopartices in cosmetics (nano silica, nano zinc oxide, nano titanium dioxide, nano silver, nano platinum, nano gold, nano oil based liposomes). I do think that by labeling nano products in cosmetics, consumers will now be able to make a choice as to whether or not they want to buy these products, and I will continue to choose to buy them until I see any new evidence that their use may cause more harm than good.